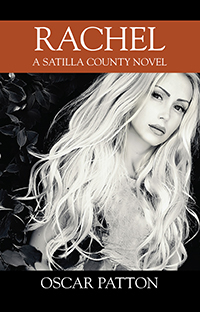 Oscar Patton’s “Rachel: A Satilla County Novel.” An aspiring young journalist Rachel Mellon collides head-on with a gang of good ole boys who are, in reality, a murderous crime syndicate selling bootleg whiskey. Armed with the law on her side and help from her best friend, Rachel takes them on and gives a death blow to the old Klan and brings about women’s rights and changing times. Previous Previous post: Congratulations to the Outskirts Press Top 10 Bestsellers! Next Next post: Be Prepared to Market Your Book with TRIPLE Author Copies for FREE!